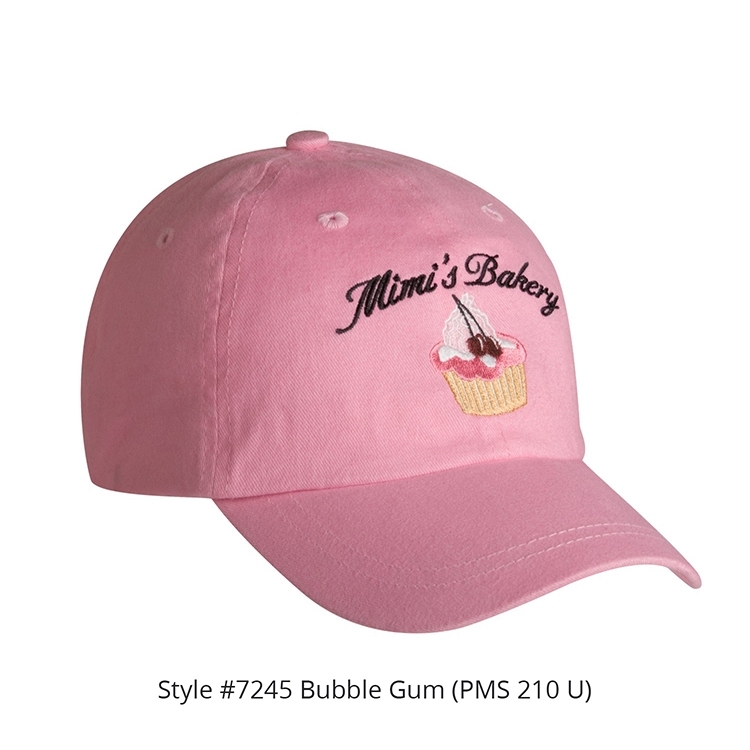 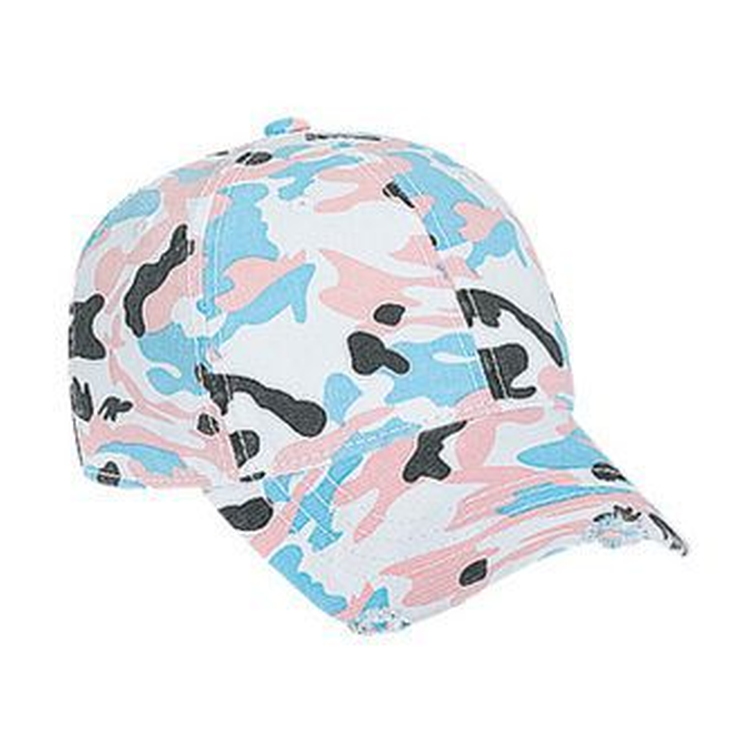 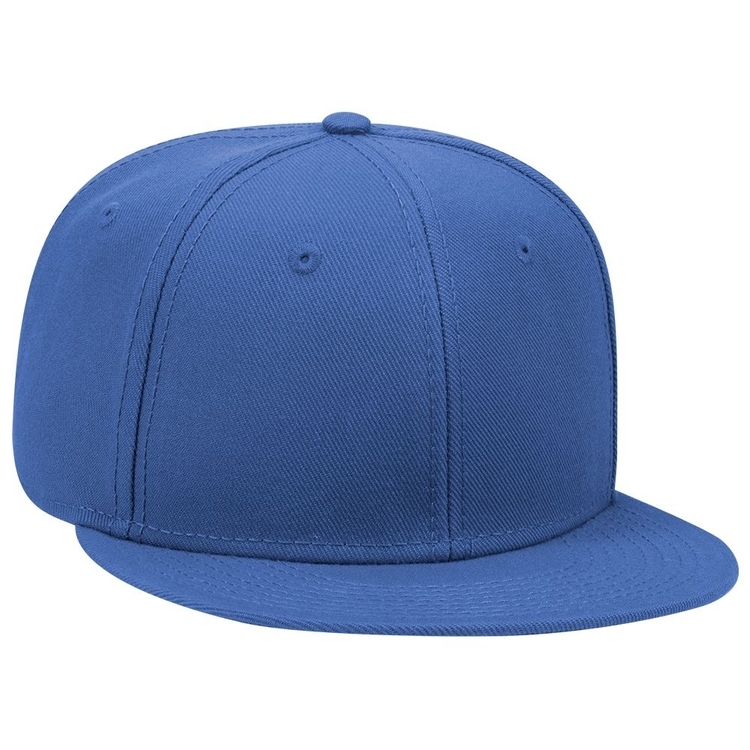 Overseas Structured Color Block Cap with Sandwich. 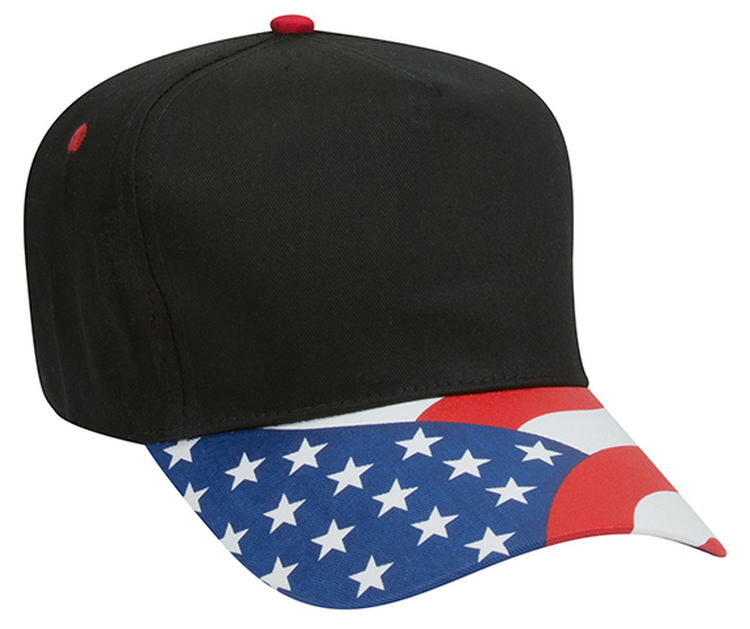 21 day expedited program. 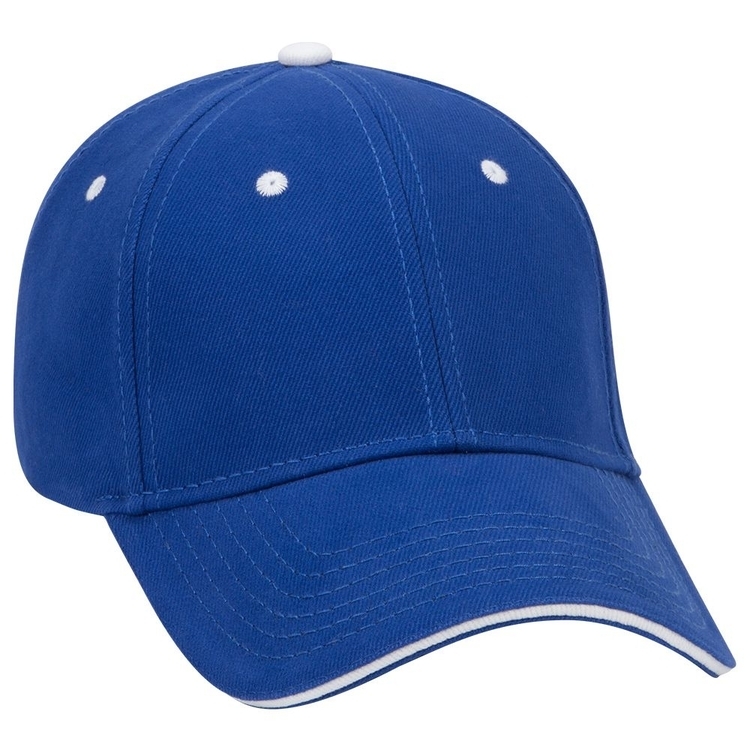 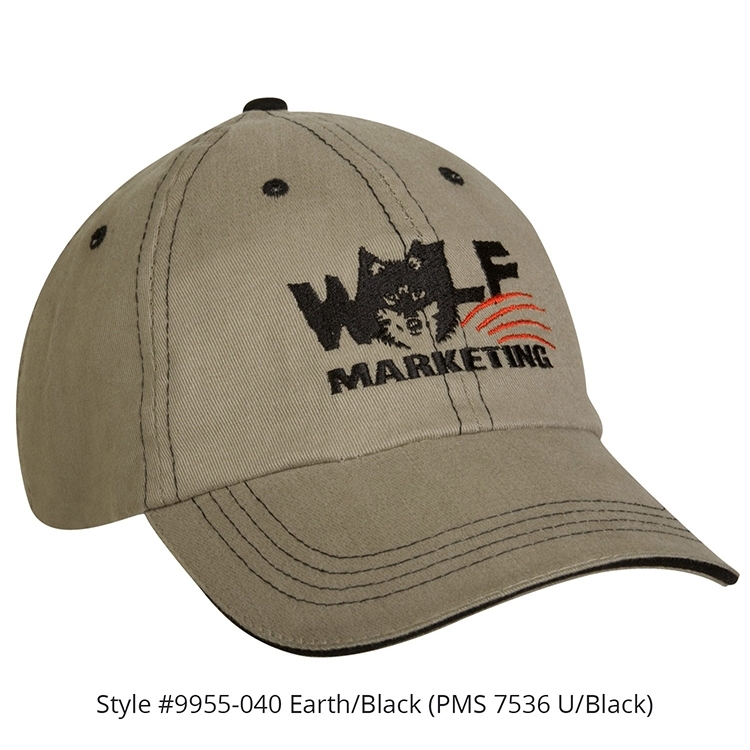 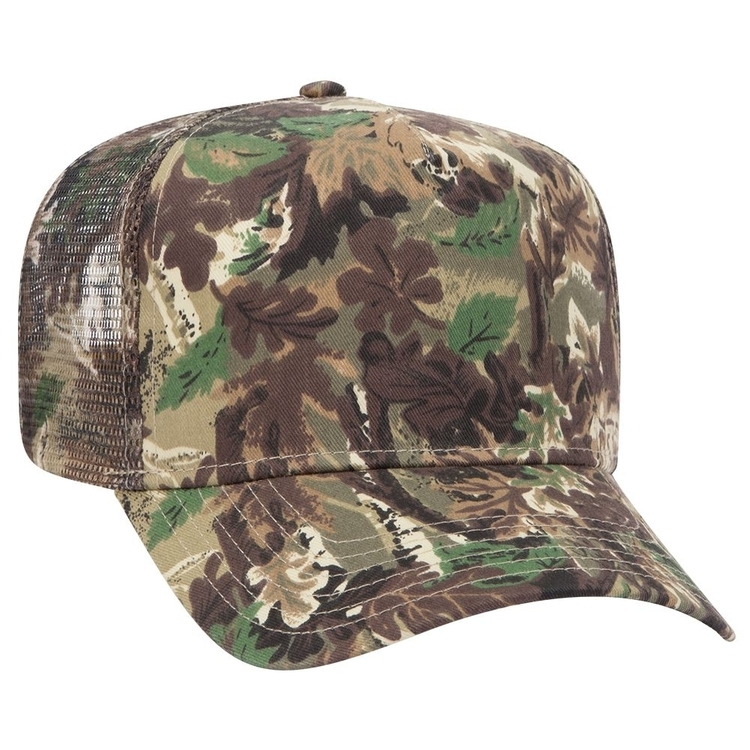 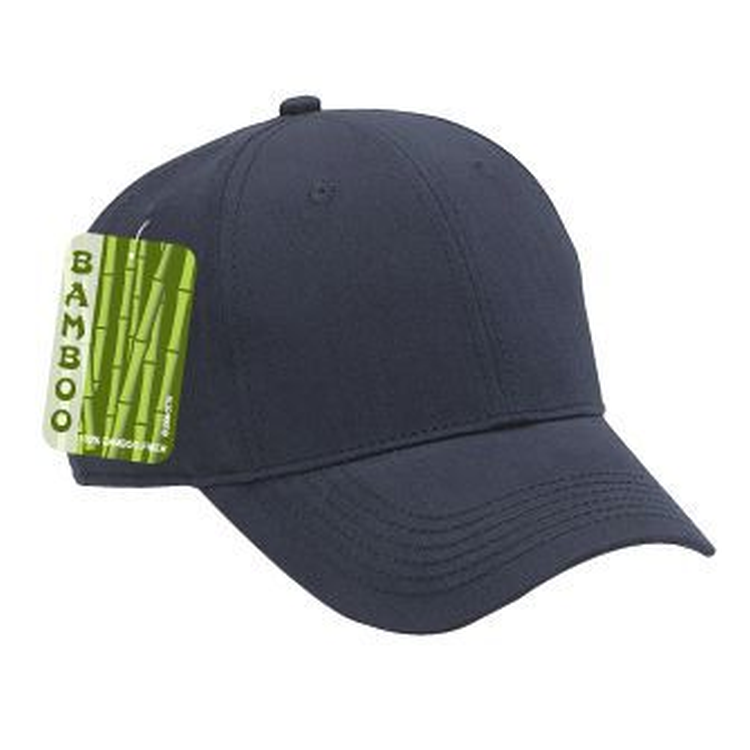 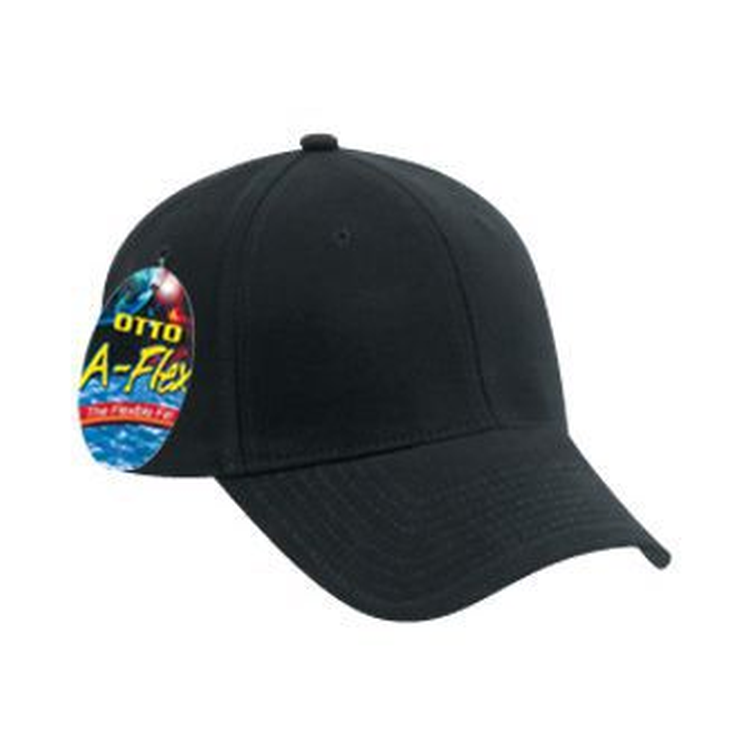 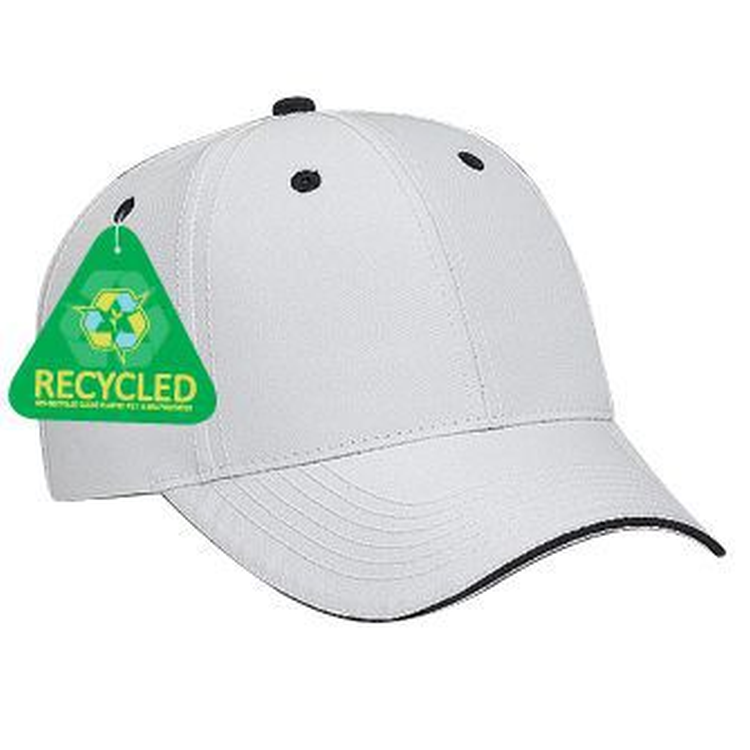 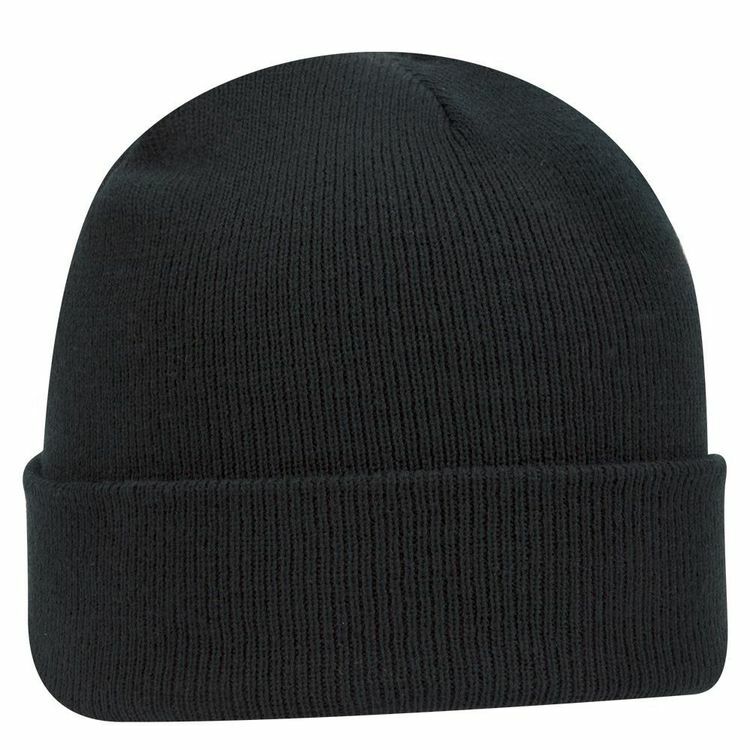 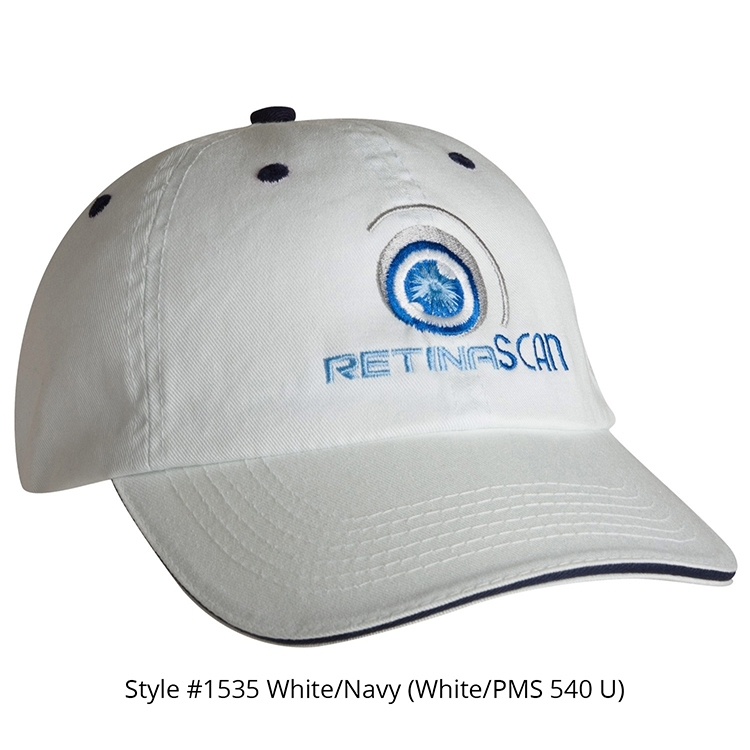 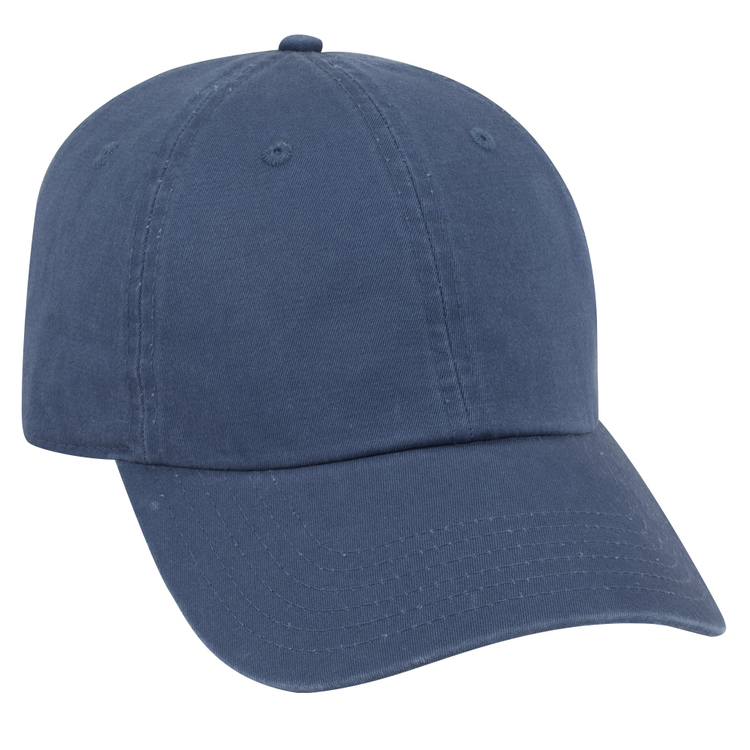 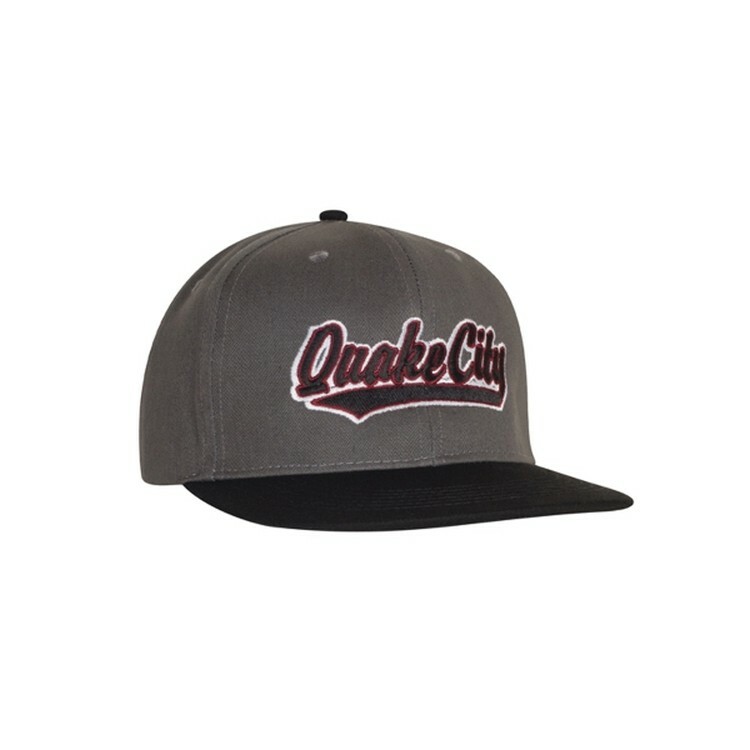 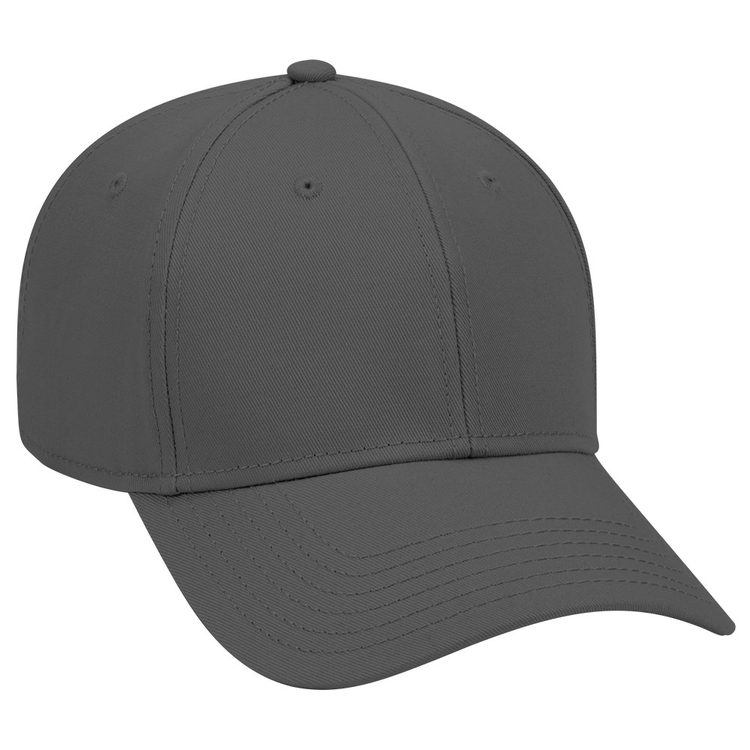 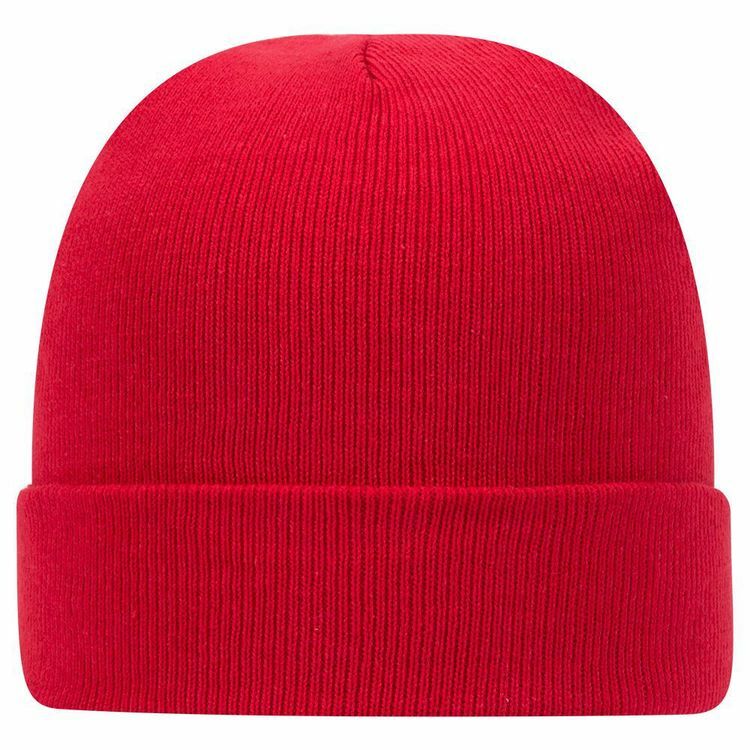 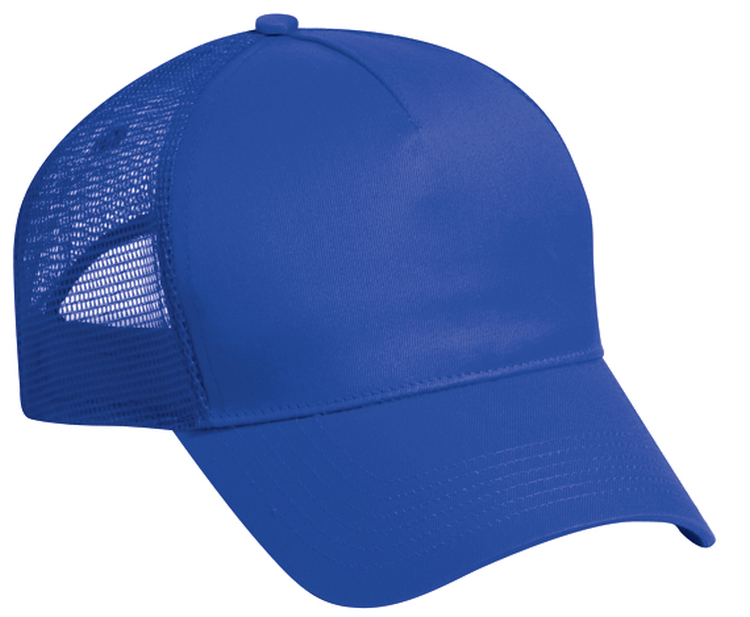 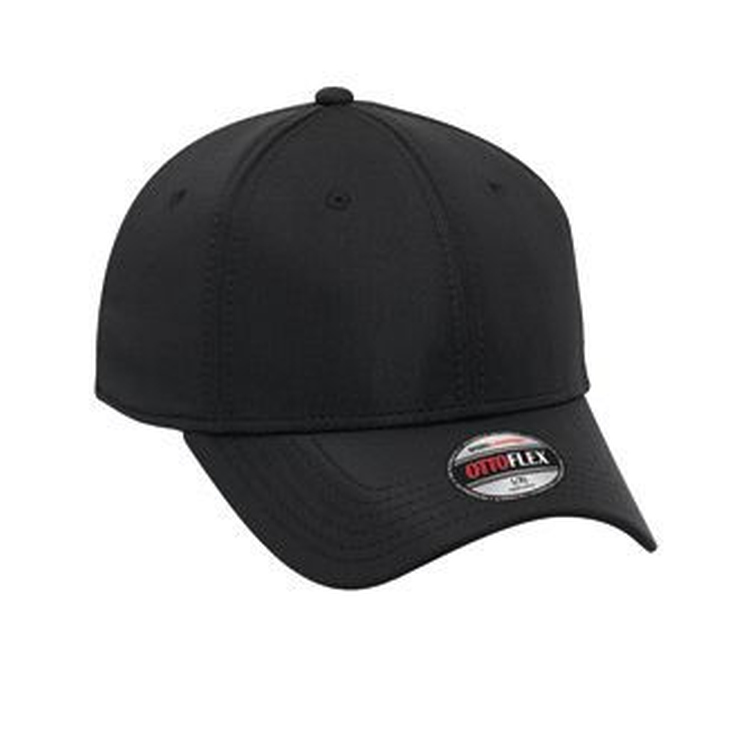 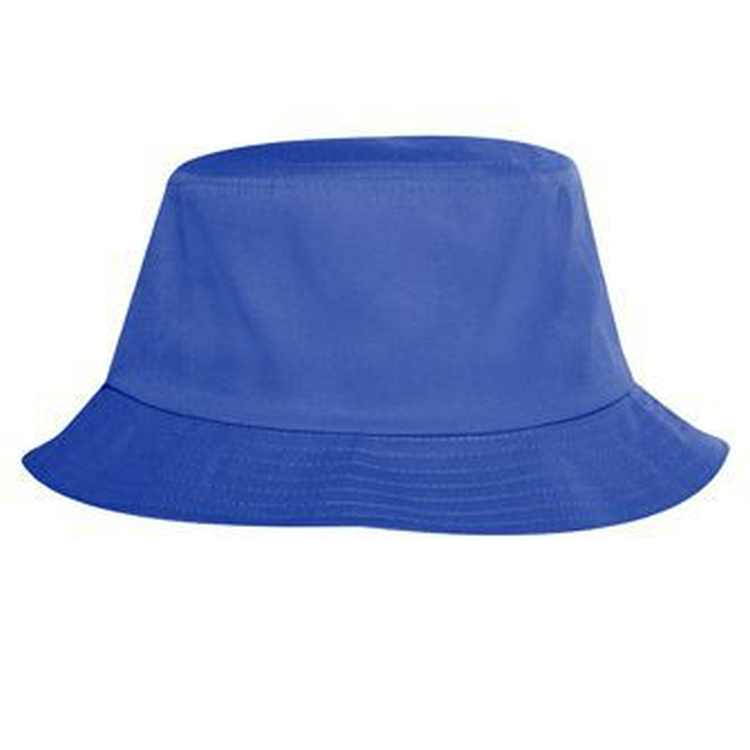 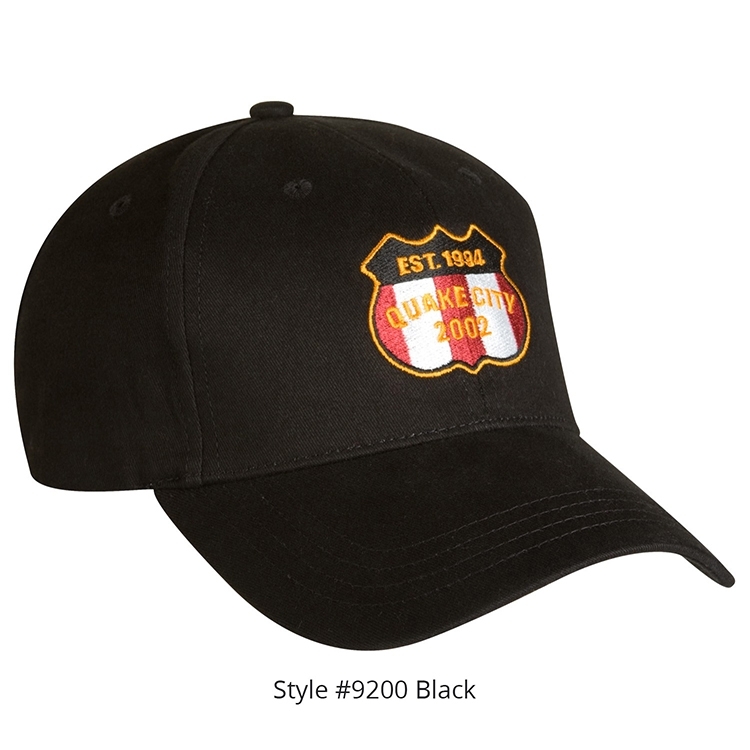 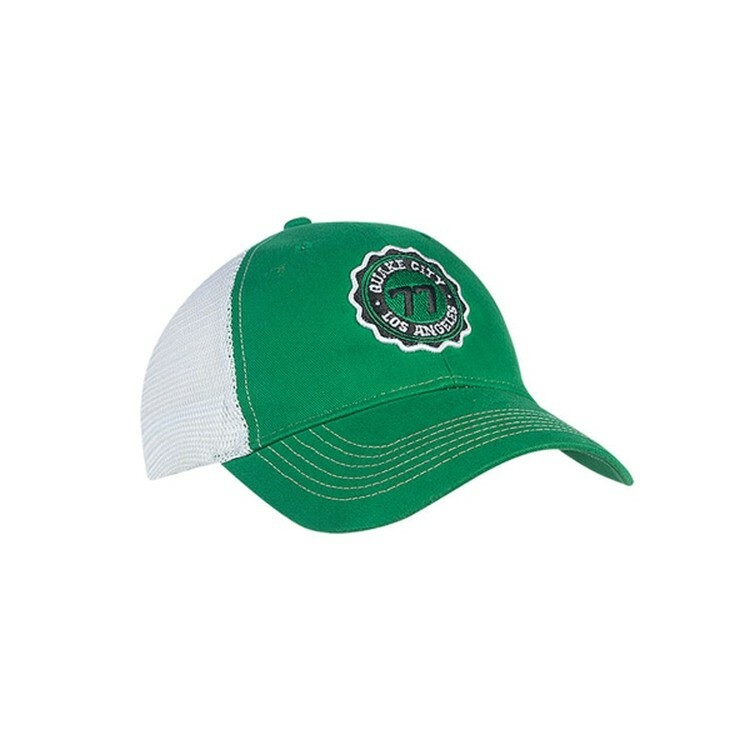 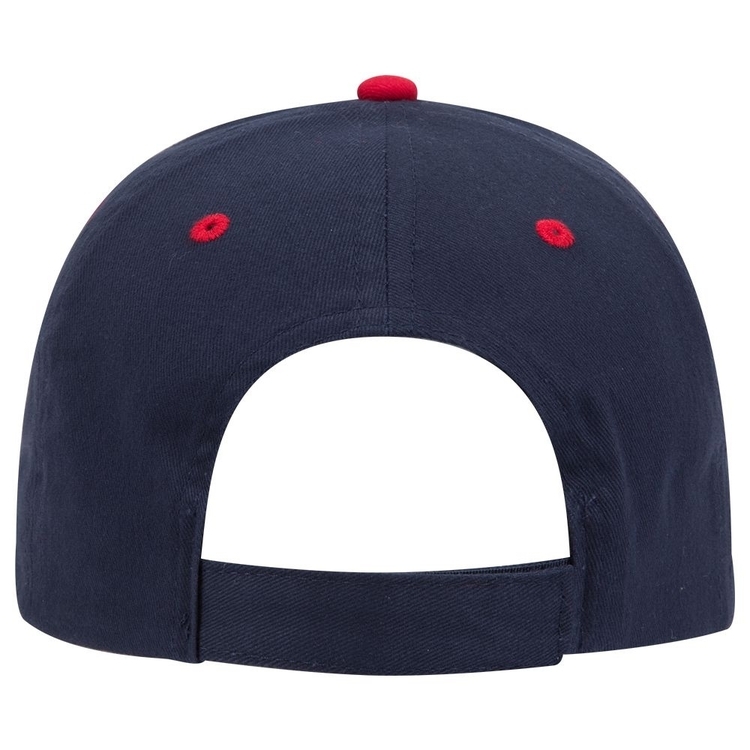 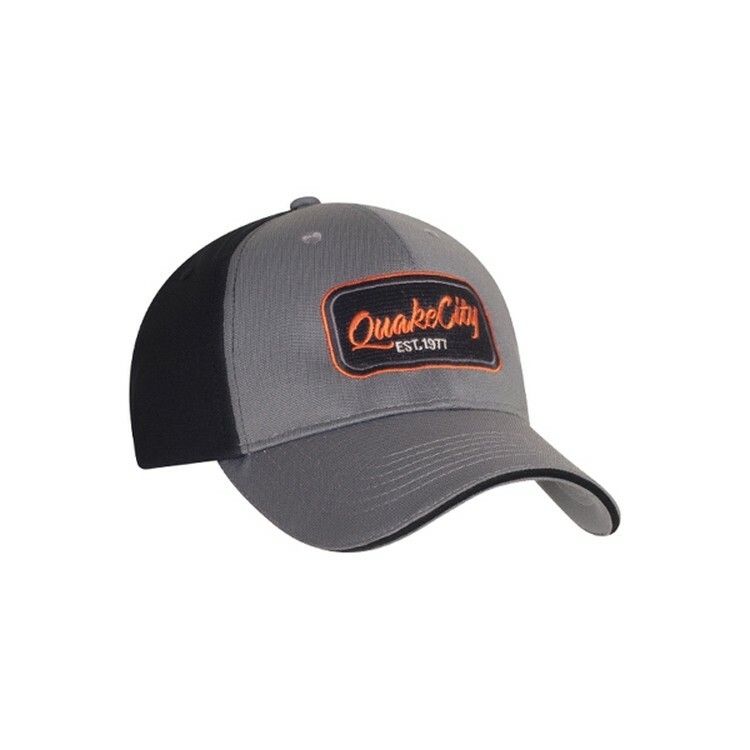 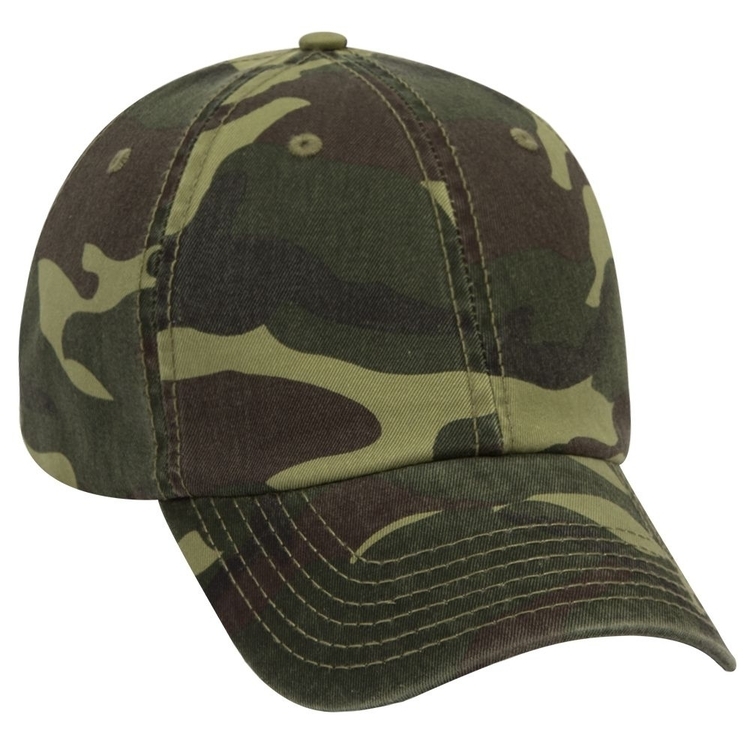 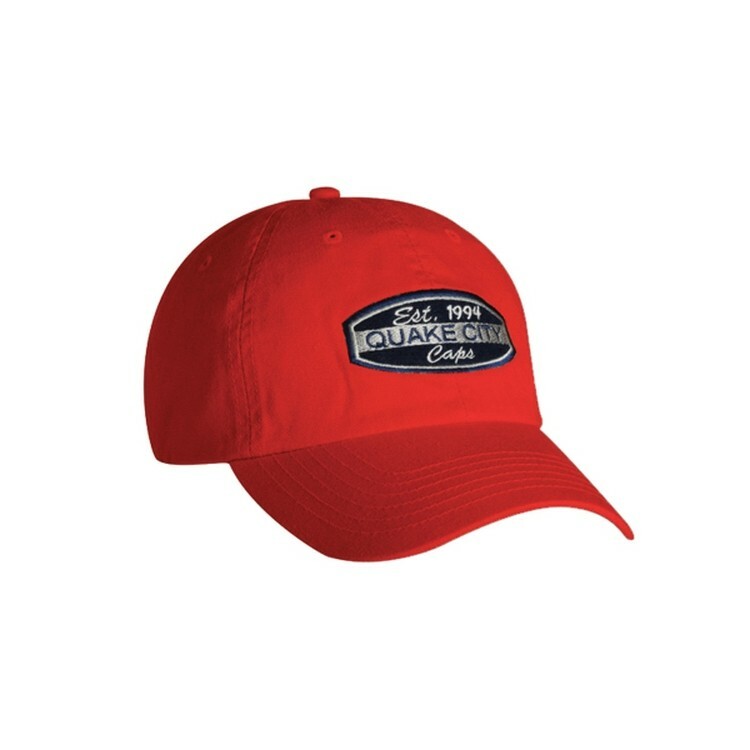 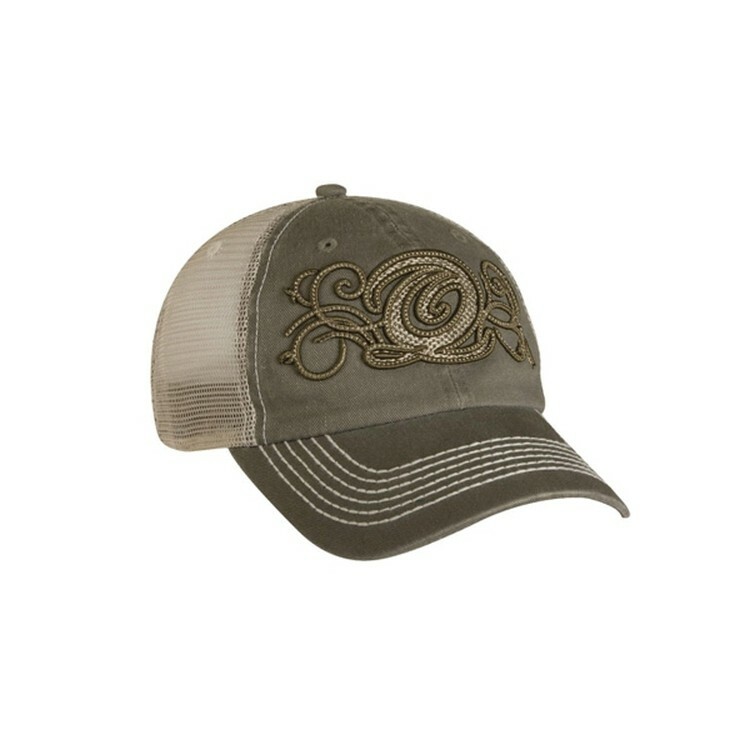 Features: Low profile, structured, 6-panel, 6 sewn eyelets, and 6 rows of visor stitches. 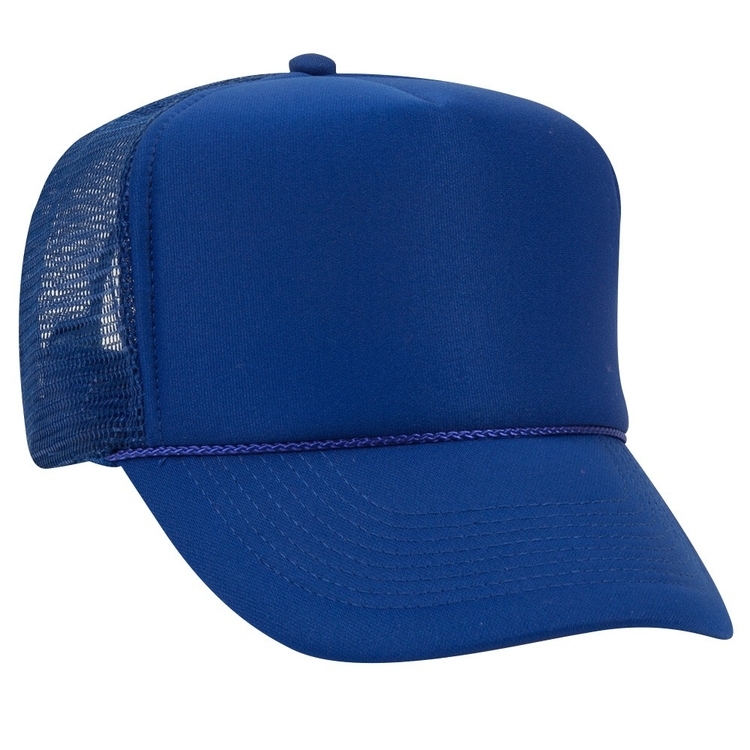 Closure: Hook & loop, fabric strap & slider, or poly-snap. 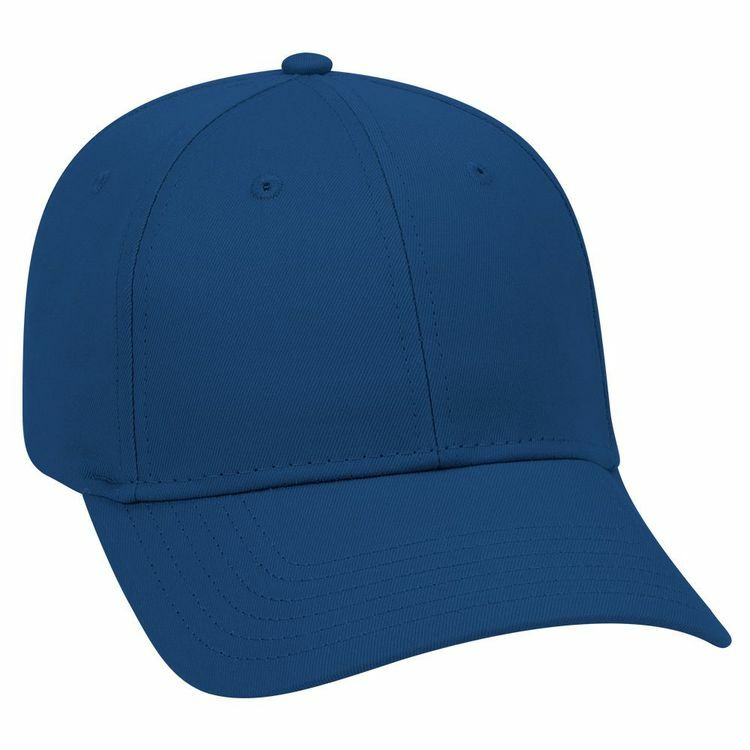 Available in multiple fabrics and colors. 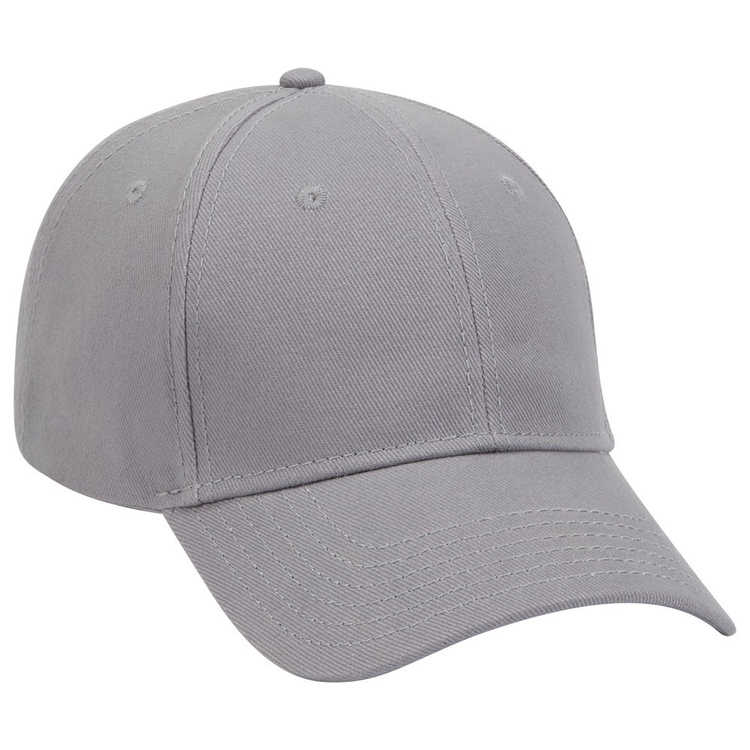 Moisture Wicking Fabrics: Sports Knit Poly Pique, Smooth Finish Poly Jersey, Light Feel Poly Check, Breathe Easy Poly Mesh, and Pique Knit Poly Cotton.